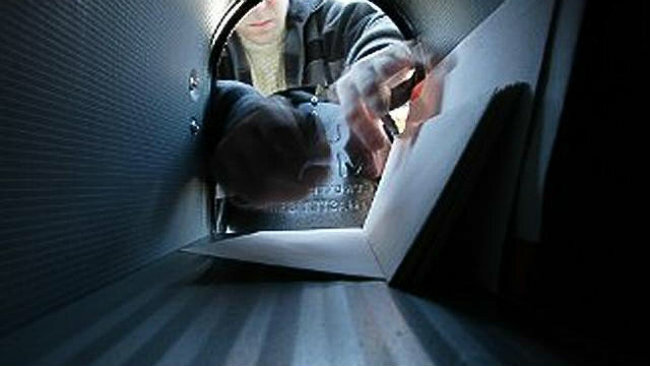 Mail theft is an ongoing problem that has been on the rise over the past decade with the increase in online purchasing. 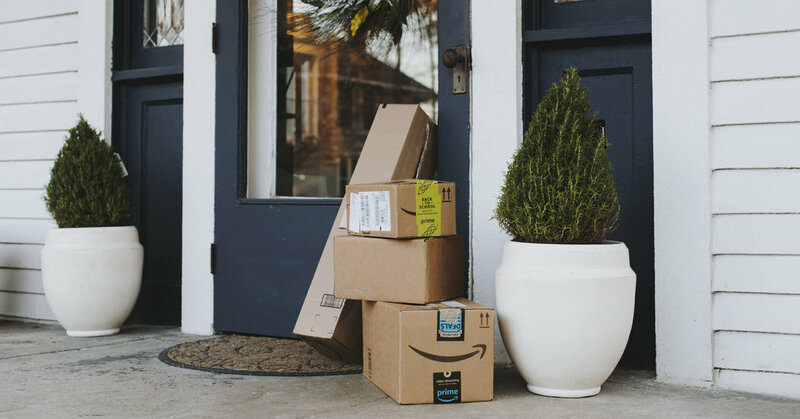 These thieves have been dubbed ‘porch pirates’ for the way they pilfer packages that have been left on your porch or doorstep by your mail carrier. Even if you have the latest security or doorbell cameras, that might not be enough as in some locales police might not have the time and manpower to pursue any purloined packages. However, you don’t have to go as far as building your own NASA-engineered glitter bomb to help prevent package theft, but you can sign up for a free prevention service provided by the US Postal Service. USPS provides a service known as Informed Delivery service. All you need to do is to go to the USPS website and sign up for the service. It only takes a few minutes to register your address. Once registered, the USPS will start providing you with emails that contained scanned copies of the mail you’ll be receiving that day. That way you can be on the lookout for important and valuable mail and have a record of it in case it turns up missing. However, as shown by the video above, porch pirates can use this service to their advantage as well. If they’ve signed up for the service in your name, the emails from the USPS could be sent to thief’s email instead of yours. As has been mentioned, this service provided by the Post Office is free and could save you from a potentially disastrous situation. Isn’t that worth the price of just a few extra emails a week? It’s not just good for the holiday season but for all year-long.